The annual Honolulu Festival is a delight to both locals and visitors in Oahu. The island’s premier cultural event promotes ethnic harmony between the people of Hawaii and the Pacific Rim region. Japan, Tahiti, Australia, the Philippines, South Korea and Taiwan participate in the festival celebrating cultural exchange, held March 8-10. Spectators can expect live performances, a sensational parade and fireworks over Waikiki Beach during this three-day event. Here’s a visitor’s guide to the best aspects of the weekend festival, almost all of which are free and open to the public. Many of the festival’s main events take place in Waikiki, and the performances are no exception. Designated performance spaces for the 2019 Honolulu Festival include the Waikiki Beach Walk, the Ala Moana Center, the Hawaii Convention Center and the International Market Place. Stage performances will take place Saturday, March 9 from 10am to 6pm; Sunday, March 10 from 10am to 3pm. This open air, two-level shopping center is a hub of activity in Waikiki, and just a mile from Aston Waikiki Beach Hotel. The shopping center’s outdoor stage is a laid-back venue for catching a show and heading to the beach afterward. 227 Lewers St., Waikiki. From Aston Waikiki Beach Hotel, walk north on Kalakaua Avenue for approximately 20 minutes until you reach Lewers Street, where you take a left. The Ala Moana Shopping Center is the largest open-air shopping center in the world. Shop around before taking a seat at the Ala Moana Centerstage, located in the middle of the mall. Shows can be viewed from two levels. 1450 Ala Moana Blvd., Ala Moana. Take the Waikiki Trolley from Aston Waikiki Beach Hotel via Pink Line to Ala Moana Center. Check current ride fares here. The state-of-the-art convention center will be the site of live performances and hundreds of vendors that are in town for the festival. 1801 Kalakaua Ave., Ala Moana. Guests can take the #2 or #13 Bus from Kuhio and Paoakalani avenues, located just two blocks behind Aston Waikiki Beach Hotel. See map. Aside from upscale shops in this open-air mall, the International Market Place is home to The Street Food Hall by Michael Mina, an international food court with diverse and unique options for every diet. Go out for lunch and see a free show during the festival. 2230 Kalakaua Ave., Waikiki. The International Market Place is just a 10-minute walk from Aston Waikiki Beach Hotel. Head north on Kalakaua Avenue half a mile until you reach the International Market Place on the right. 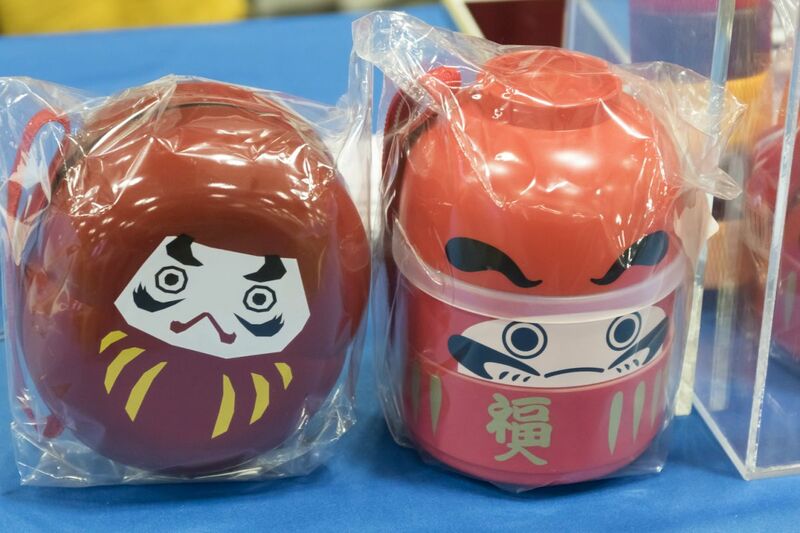 For festival crafts, classes, activities and vendors, head to the Hawaii Convention Center. The Ennichi Corner is a favorite among the younger crowd, and foodstuffs from Hawaii to Japan will be available for purchase. Open to the public Saturday, March 9 from 10am to 6pm; Sunday, March 10 from 10am to 3pm. 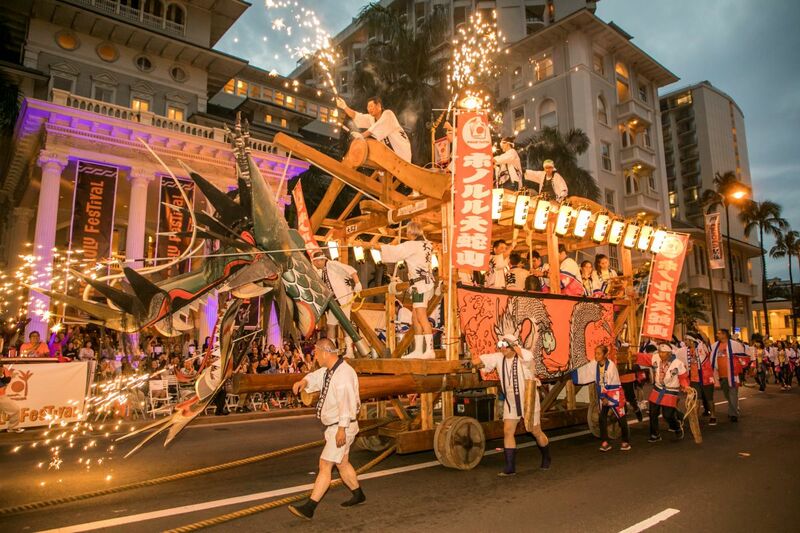 The Grand Parade in Waikiki is the event’s most exciting spectacle. Japanese, Hawaiian and Asia-Pacific countries are represented with colorful floats, elaborate garb and traditional performances. 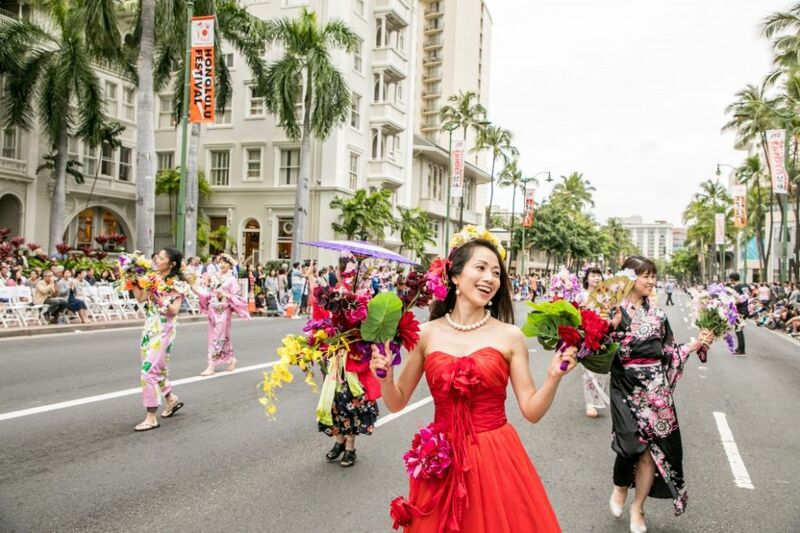 The opening performance begins at 4pm at Waikiki and Kalakaua avenues; the parade starts at Saratoga Road and continues along Kalakaua Avenue. 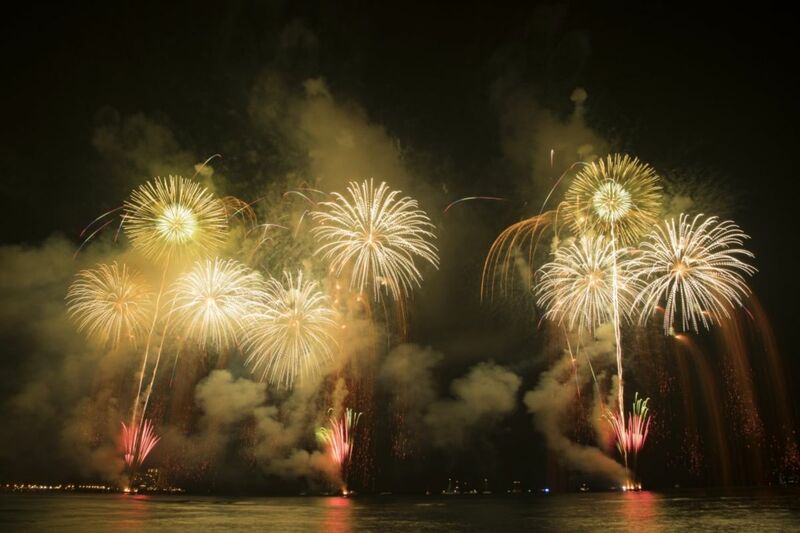 Following the Grand Parade, spectators will be treated to a breathtaking firework show over Waikiki Beach, presented by Japan’s Nagaoka Fireworks Foundation. Watch the show with us at Aston Waikiki Beach Hotel, either from your Oceanfront Room, Premier Oceanfront Room, or at Tiki’s Grill & Bar. As is tradition, tune your radio into Hawaiian 105 KINE to sync music to the firework display. If you haven’t yet booked your hotel stay, consider Aston Waikiki Beach Hotel, centrally-located to all the activity in Waikiki. Book a room with ocean views to enjoy stunning sunsets or of Diamond Head, an ancient volcanic crater and iconic symbol of Oahu. Check out exclusive offers only available on our website. We hope to see you soon!